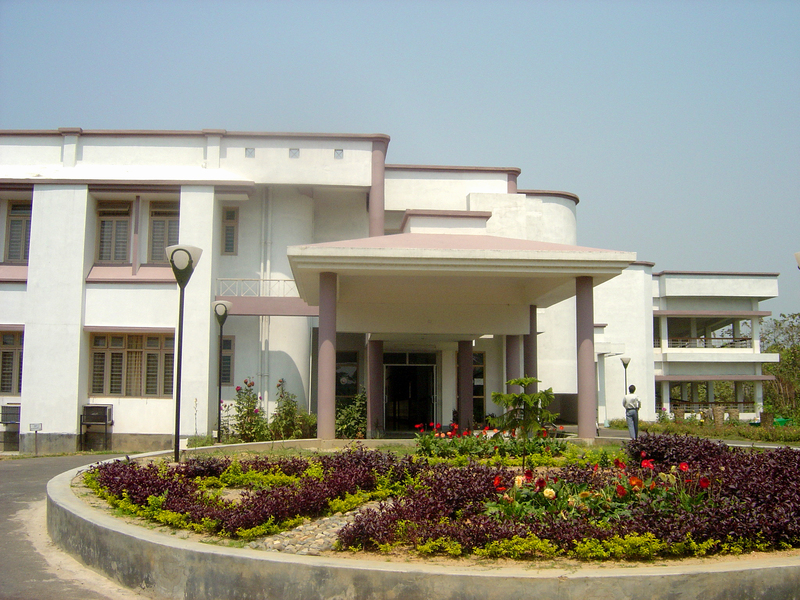 The IIT Guwahati Hospital is located inside the scenic IIT Guwahati campus .It had started functioning from the present building from March, 2006. The present area of hospital is 20,000sq.ft. Hospital has 24 hrs. Doctor, Nursing, Emergency service for its patients provided by in house and outsourced hospital service provider. Medicines which are prescribed and not stocked at pharmacy can be purchased from outside, with an option of reimbursement on submission of the payment receipt. Patients can also be referred to the outside specialists doctor to one of the recognized/panel hospital as and when necessary. The hospitalization / indoor treatment taken within India can be claimed through Group Medical Insurance Scheme (GMIS). The insurer name is M/s Oriental Insurance Co. Ltd. The TPA hired by insurer is M/s Raksha TPA Pvt. Ltd.
Medical facilities are offered to delegates taking part in conference held by Institute. Full time hospital diagnostics laboratory for blood testing is available on working days. N.B. : Every employee and their dependent gets Health Record Book after receiving the family declaration form from Administration Section/ Faculty Affairs Section. Students also get Health Record Card against their name and their dependent in case of research scholar. Reimbursement can be made from the IIT Guwahati hospital by submitting medical bills within three months. Indoor treatment/ hospitalisation (minimum 24 hours) will be under Group Medical Insurance Scheme (GMIS). Person can contact directly to Insurance person for hospitalisation. Institute hospital takes part in various camps in collaboration with other organization. These includes blood donation camp (from 2006), Pulse polio vaccination camp, Dental Check-up camp, Bone Mineral Density Camp, Eye screening camp etc. IIT Guwahati outsourced Pharmacy service inside IIT Guwahati Hospital. Medical Board is constituted with two external members and one internal member. The board scrutinizes some particular diseases and take decision regarding treatment. Some patient requires permission for outside state treatment for a particular disease. Those cases of patients are discussed in Medical Board and after permission from Board the Authority decided on the matter. The Medical User Group (MUG) committee has been constituted to discuss matters related to medical and IITG Hospital through a meeting. The MUG holds three to four meeting in a year and meetings are convened by the Chief Medical Officer (NFSG) & HOS, Medical section and proceedings is send to the Competent Authority. A Coffee &Tea Centre has come up inside IIT Guwahati Hospital.